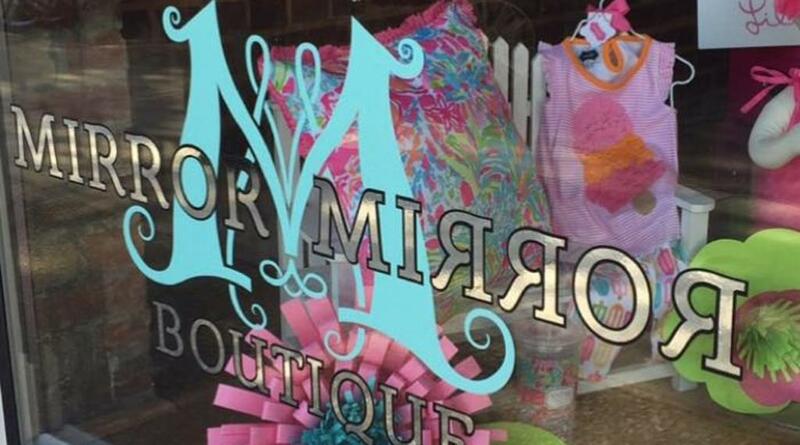 Mirror Mirror Boutique is located in beautiful downtown Forest City NC. 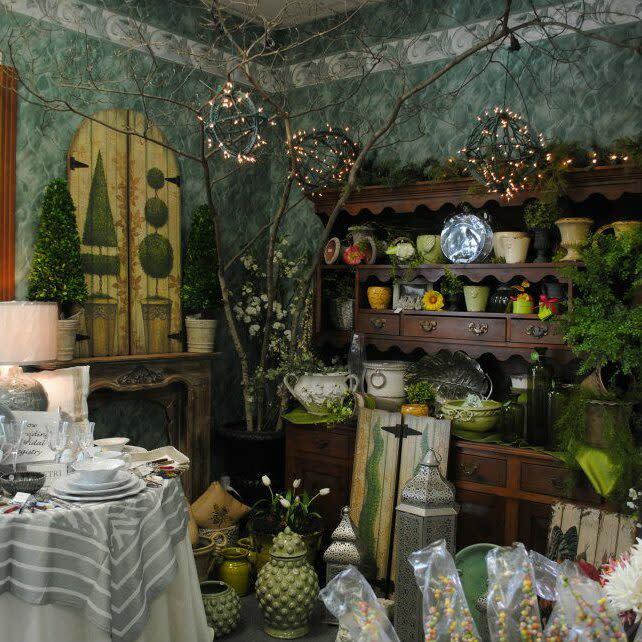 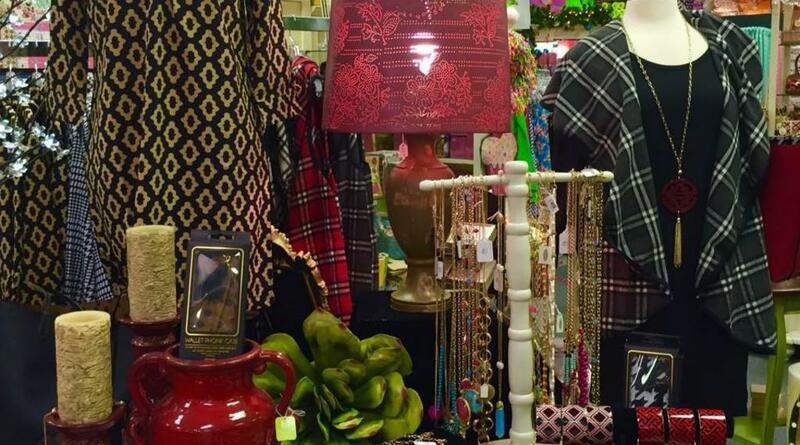 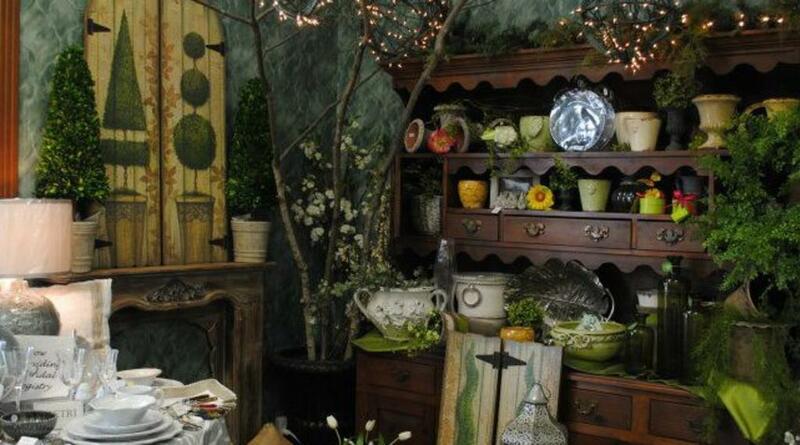 Mirror Mirror offers eclectic items for all occasions, beautiful accessories, plus bridal and baby clothing and gifts. 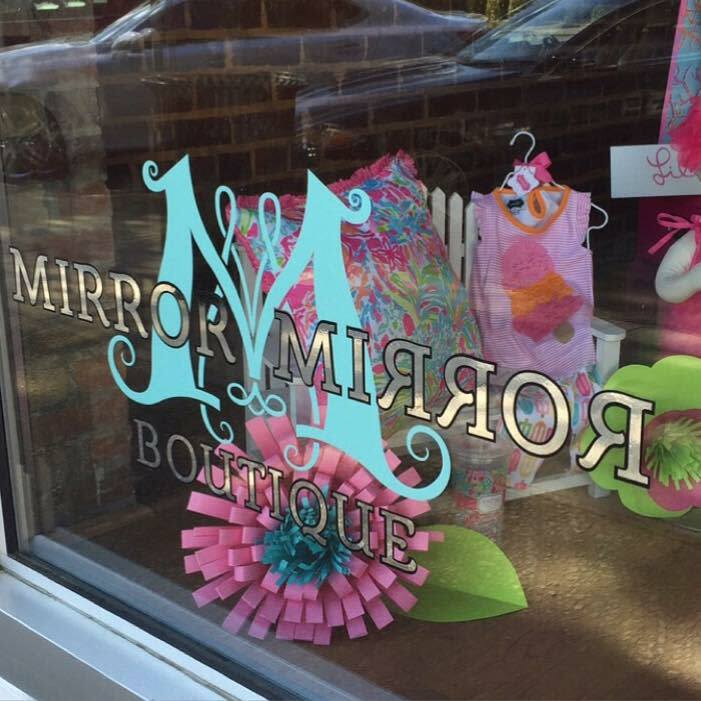 Mirror Mirror is a unique boutique designed for finding the perfect gift, dress, top, jewelry or purse! 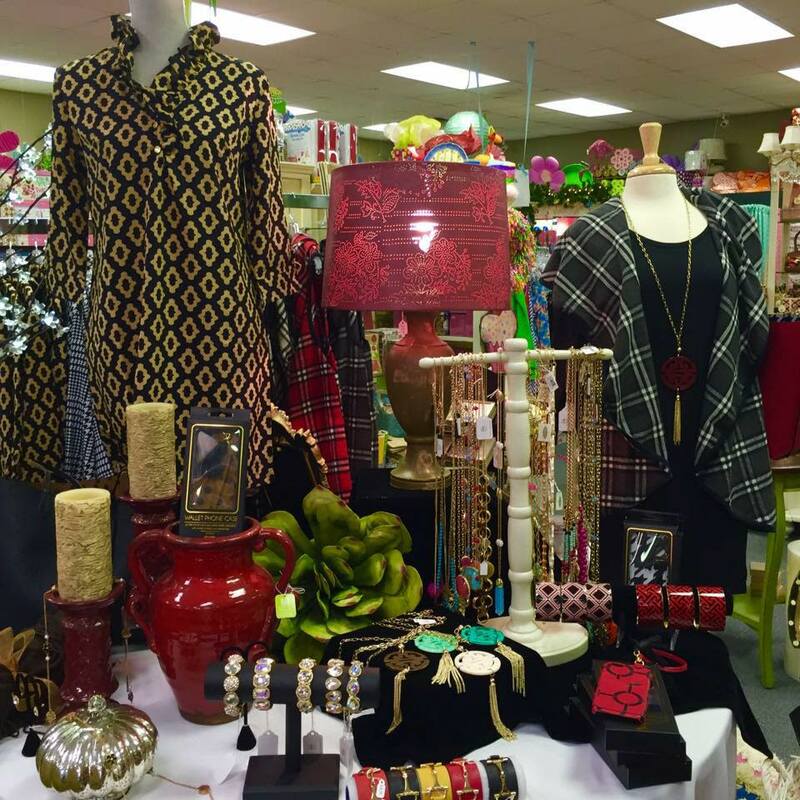 Stop in and shop!